All our members of staff are dedicated to providing a safe, nurturing environment for all the children that attend our pre-school. All our staff members are fully DBS checked, and trained in Paediatric First Aid, Food Hygiene and Safeguarding Children. 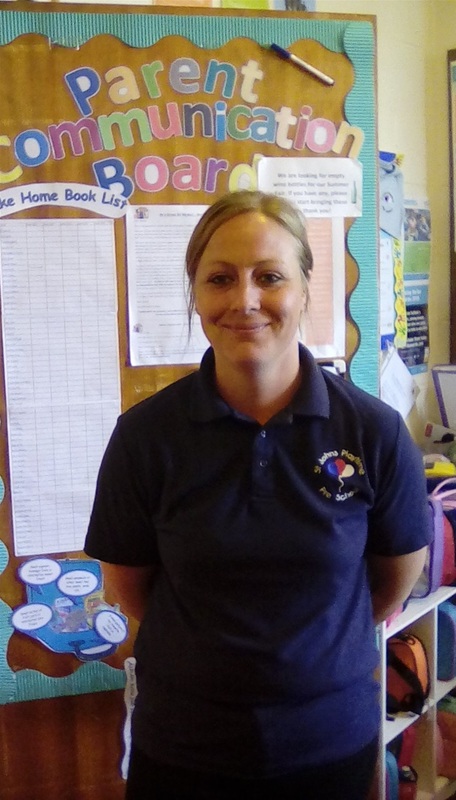 Natalie has worked at the pre-school since 2009. She joined as a Play Assistant and then progressed to Play Leader. In July 2015, Natalie was awarded her Foundation Degree in Early Years from the Open University. Natalie took on the role of Manager, in September 2015. 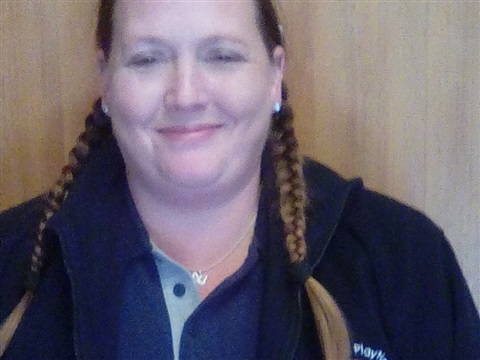 In addition to her Foundation Degree, Natalie also has a Certificate in Early Years Practice (Level 5) and a NVQ Level 3 in Early Years Childcare and Education (0-8 years). 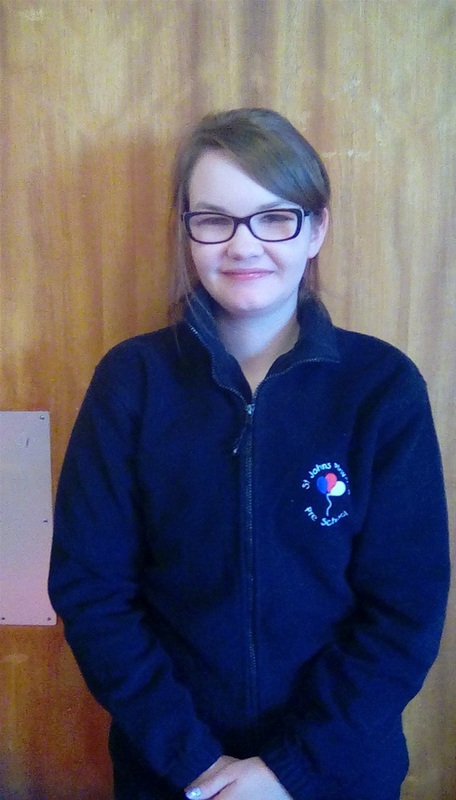 Natalie is our Safeguarding Officer. Katrina joined the pre-school in 2017 and is one of our Early Years Practitioners. 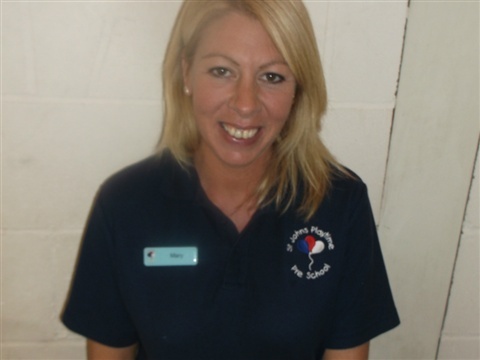 She is also one of our Health & Safety Reps and our Student Liaison Rep.
She has an CACHE NNEB Diploma in Nursery Nursing. 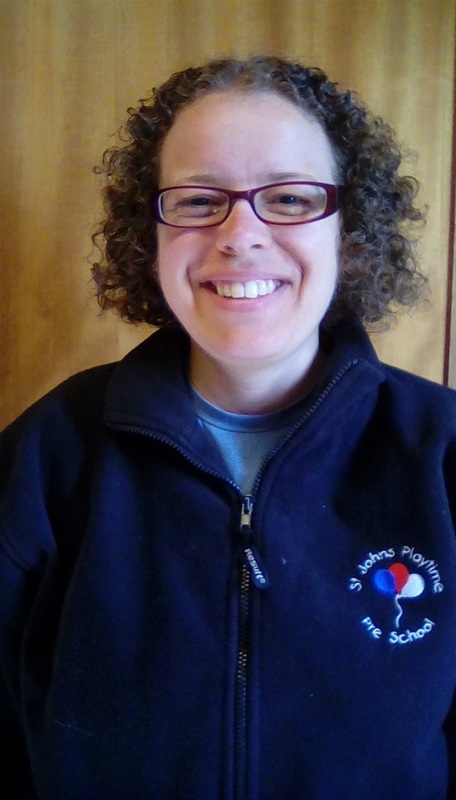 Megan joined the pre-school in 2014 as a Play Assistant. She has a Level 4 in Childcare and Early Years Education. 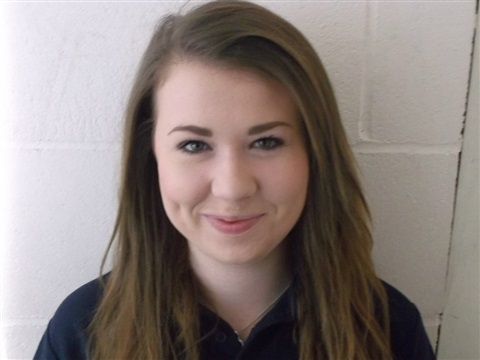 Megan took on the role of SENCO in November 2015 and has undertaken the relevant training for this position. Megan is about to begin maternity leave as she is expecting her first baby. We are already looking forward to her returning in late 2019. 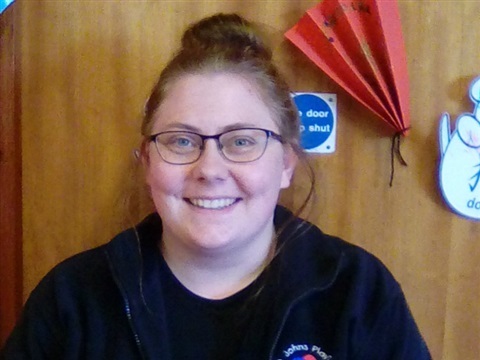 Sarah joined the pre-school in 2017 and is our acting SENCo while Megan is on maternity leave. She has a CACHE Level 3 Diploma in Childcare and Education. 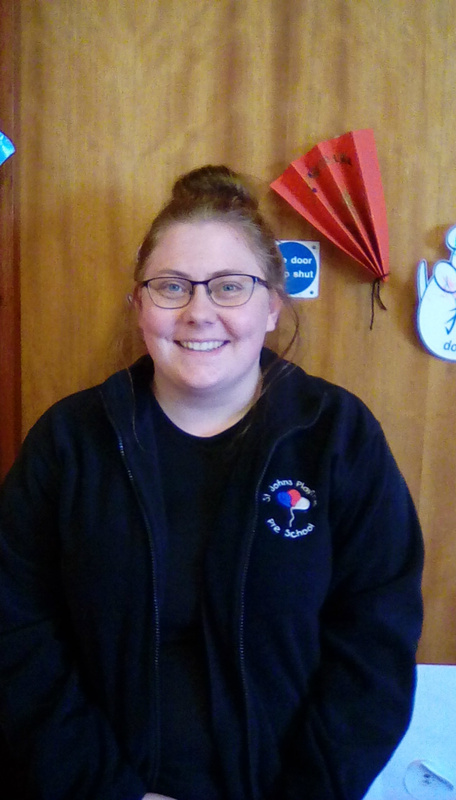 Lucy joined the pre-school in 2017 and is one of our Early Years Practitioners. 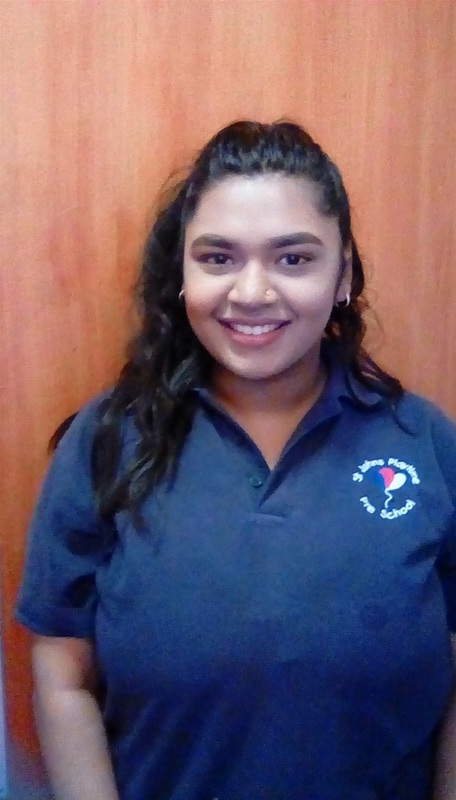 She has a CACHE Level 2 Diploma in Childcare and Education and is currently working towards gaining her Level 3 in setting. 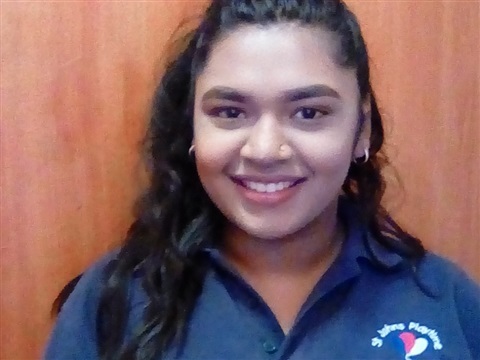 Arifah was our student last year and has now officially joined our staff. 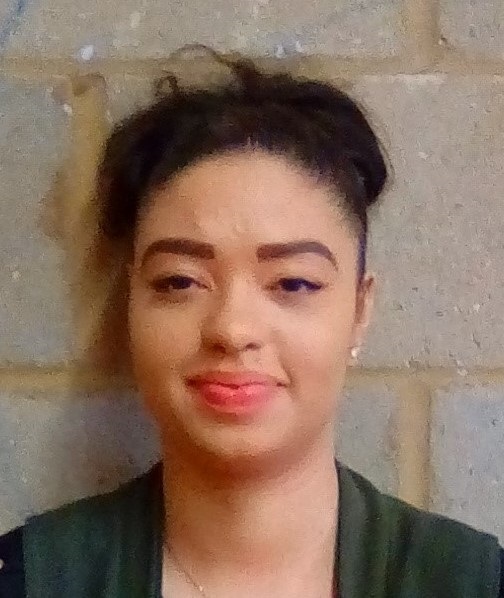 She has an NCFE CACHE Level 2 Certificate in an introduction to early years education and care (and is currently working towards her Level 3 in setting). 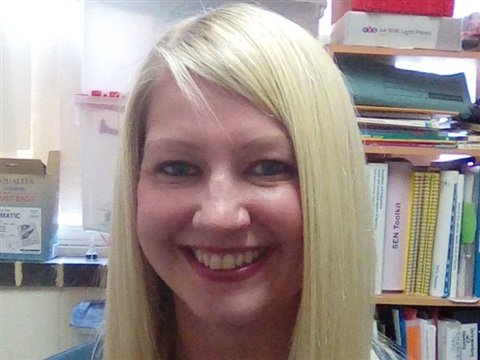 Ruth recently joined our team as an Early Years Practitioner. She has recently undertaken her SEN training and is now our acting deputy SENCo. 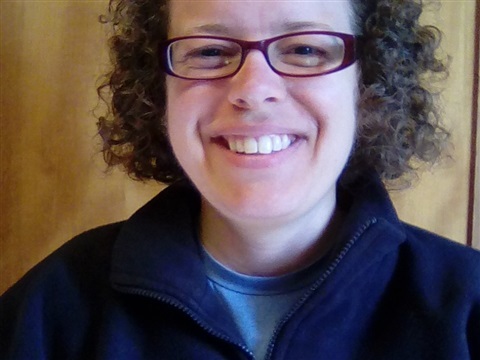 Ruth graduated from the University of Manchester with a BA (Hons) in Children's & Youth Ministry. 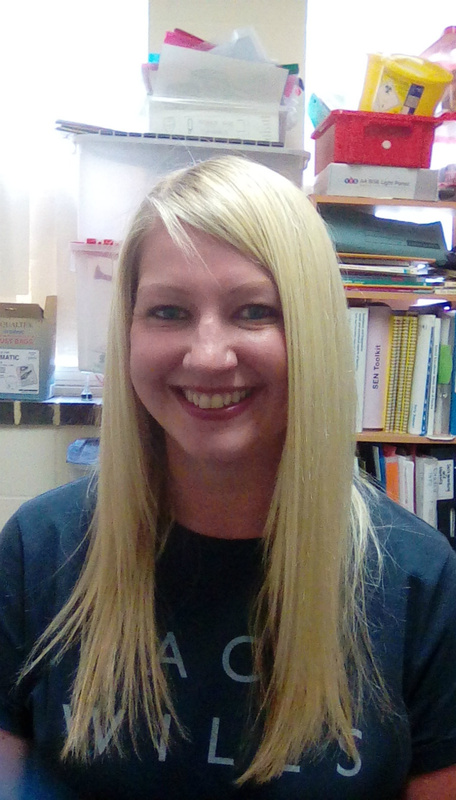 Since graduating, Ruth also gained a BTEC national diploma in Early Years. 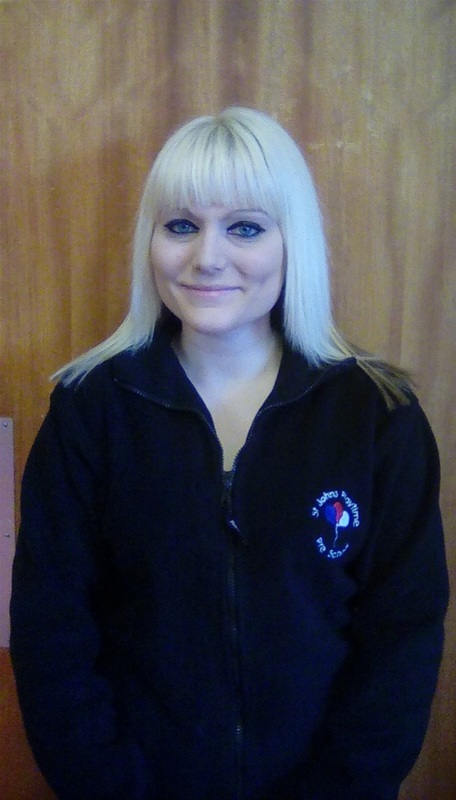 Lauren recently moved from Colchester to Ipswich and has joined our team as an Early Years Practitioner. 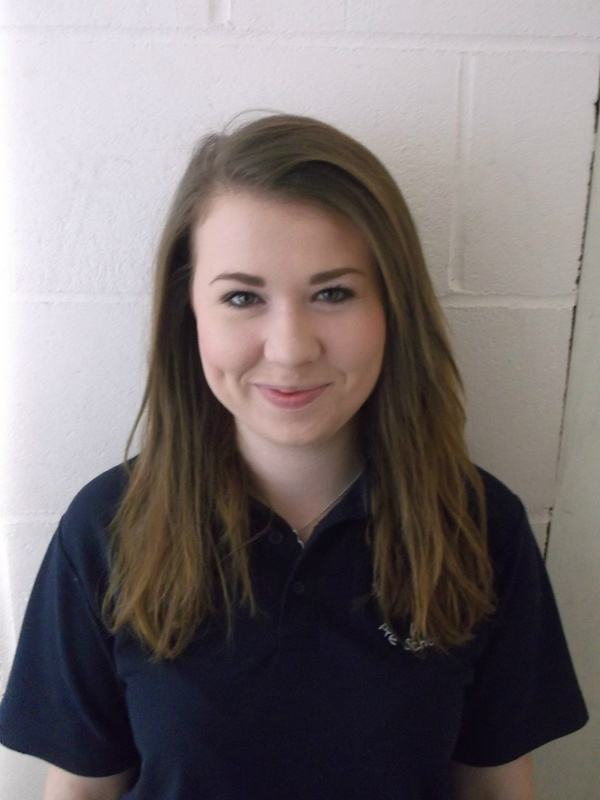 Lauren has BTEC Level 3 National Diploma in Children's Play, Learning and Development. 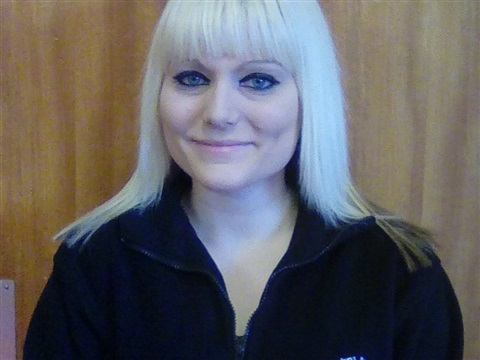 Lena has worked in Childcare for over 12 years and has a NNEB diploma in Nursery Nursing. 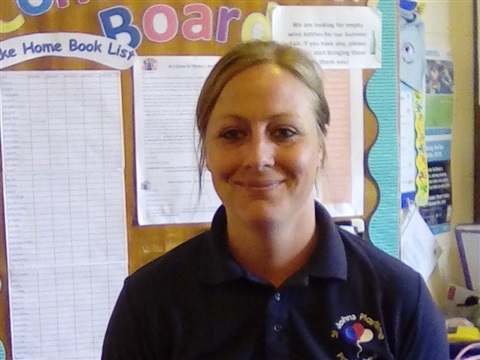 She joined the team as an Early Years Practitioner in 2017. Mary joined the pre-school committee in 2006 as a parent helper. In 2007 she took on the role of Fees Officer. In 2012 she was employed as an Administration Assistant at the pre-school. 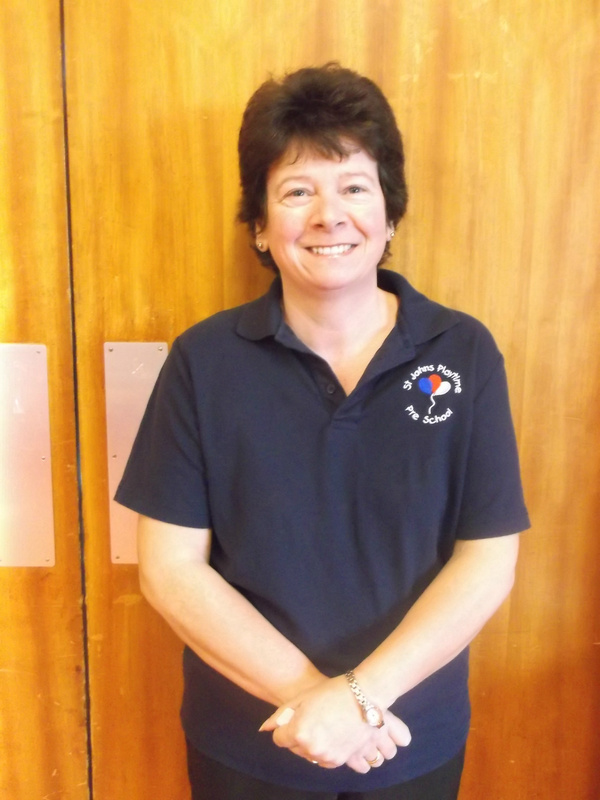 In February 2015, Mary took on the role of Administration & Finance Assistant. 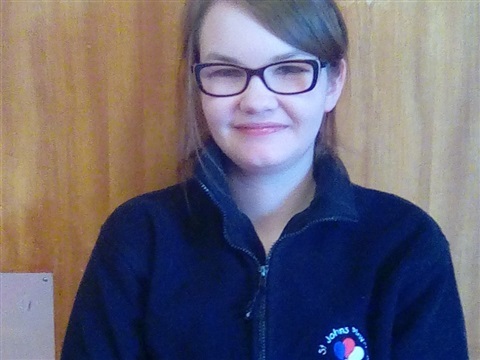 Imogen is our newest member of staff and joined us in February 2019. 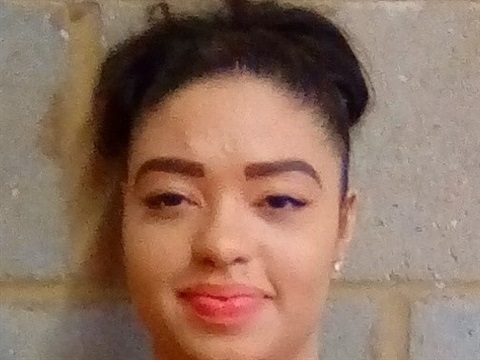 She has a level 2 diploma in childcare and is currently working towards her level 3. 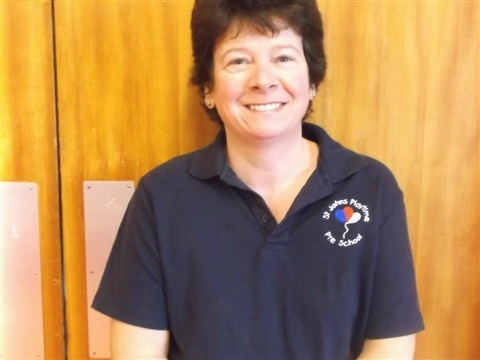 Lynne has worked for our pre-school for 21 years. 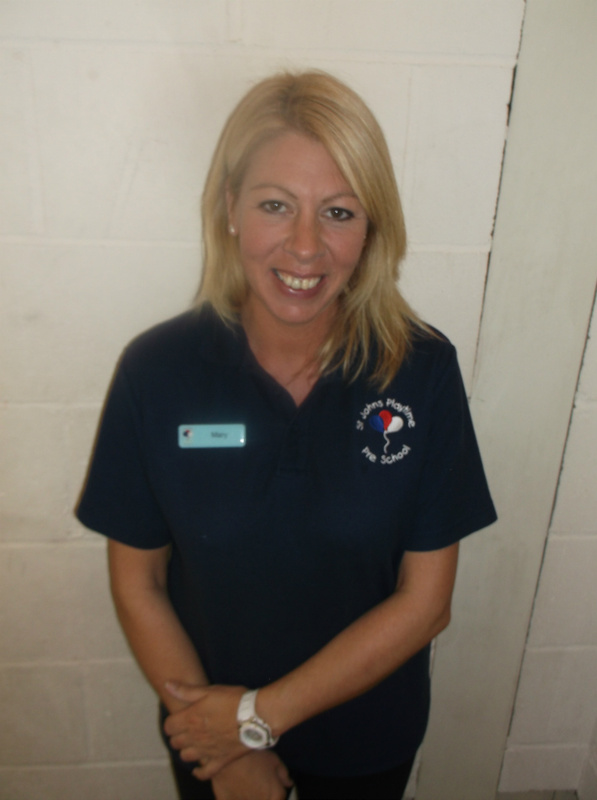 She is currently pool staff but previously has been a Play Leader (manager) and loves coming back for the odd shift! 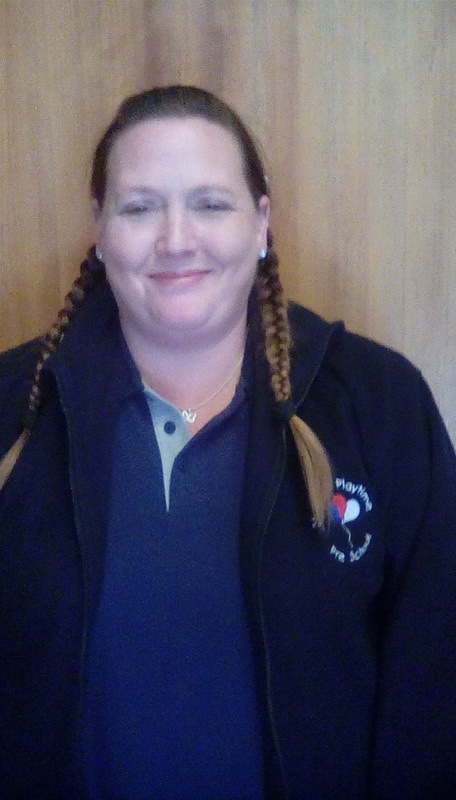 Lynne holds a level 4 NVQ in children's care, learning and development.